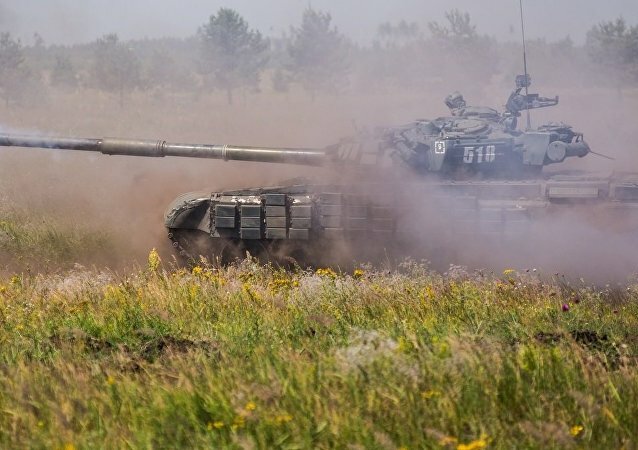 The Serbian army will receive some 30 modernized Russian T-72 tanks next year. 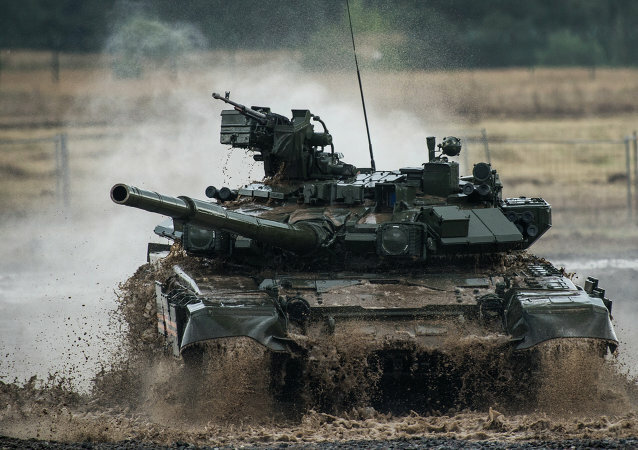 A Serbian military observer told Sputnik Serbia what the modern armor means for the Balkan country's defense capabilities. 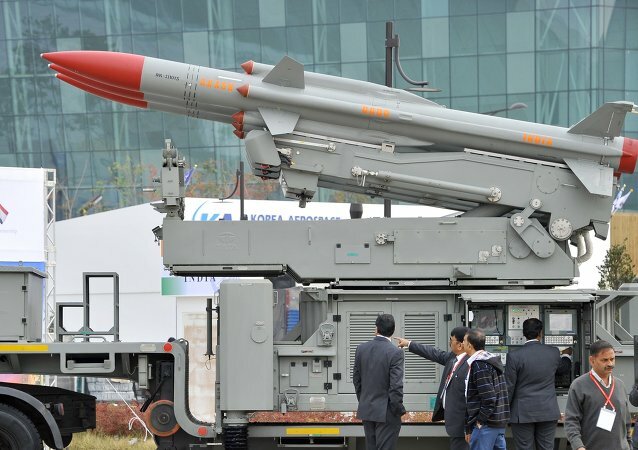 India hopes to add a new dimension to the nation’s defense capability by integrating the locally developed third generation missile system with Russia made T-90 and T-72 tanks which is the mainstay of Indian Army’s offensive formations. Indian private companies would have to forge a joint venture with foreign firms for the purpose of manufacturing specific products with complete transfer of technology. The foreign firms, however, would not hold a majority stake in such joint ventures. 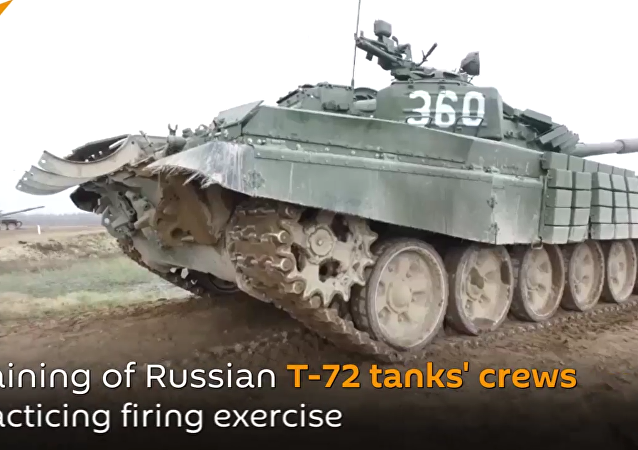 Watch the Russian Armed Forces practicing firing exercises. Eight hundred new jobs will be available in Serbia’s defense industry this year and two helicopter repair centers will open in the next as the country builds up its military potential, according to Serbian Defense Minister Zoran Djordjevic, who is taking part in an international security conference now underway in Moscow. 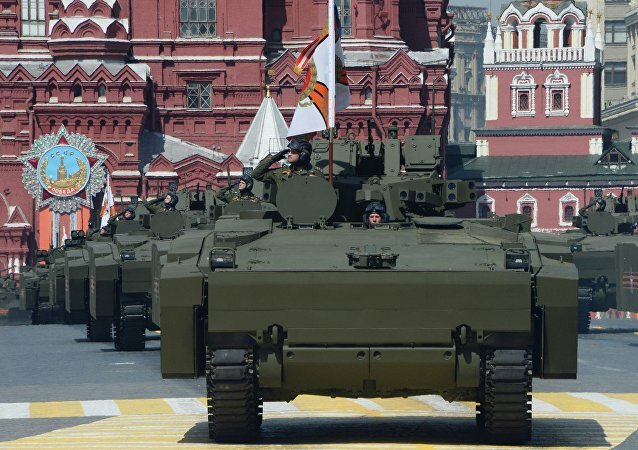 In 2016 Russia’s UralVagonZavod Corporation doubled its exports of tanks and armored vehicles, Rossiiskaya Gazeta wrote citing the company’s press service. 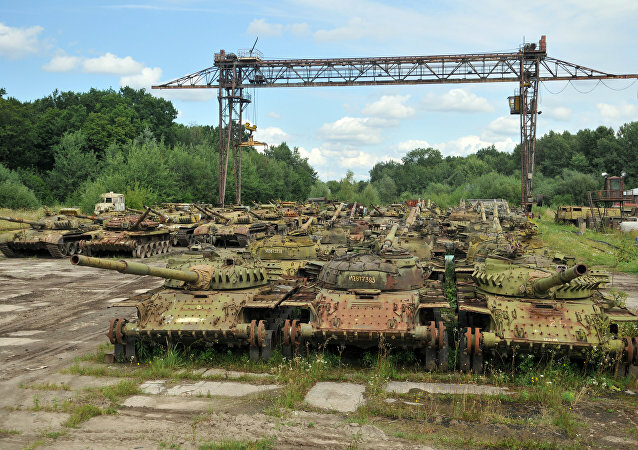 India has assessed requirement of spare parts to restore dozens of Russian made military helicopters and transport aircraft. 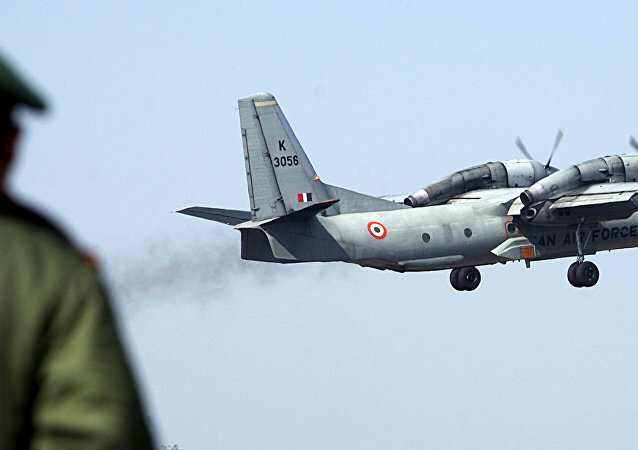 India remains non-committal to supply military spare parts to Afghanistan despite having unique agreement with Russia since year 2014. 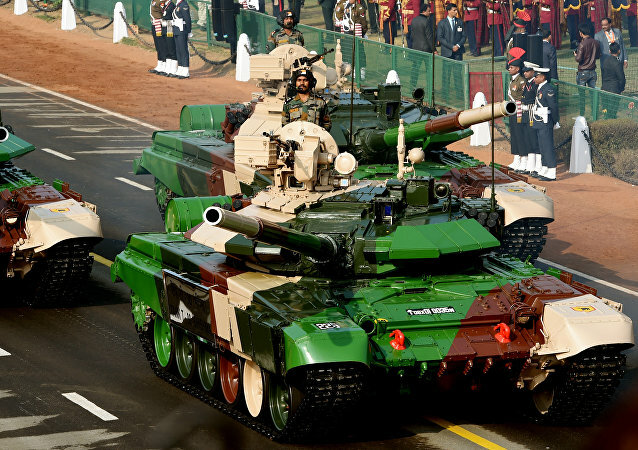 Indian Army intends to purchase advanced T-90 tanks from Russia. Experts believe that it is best suited for deployment along the western border. 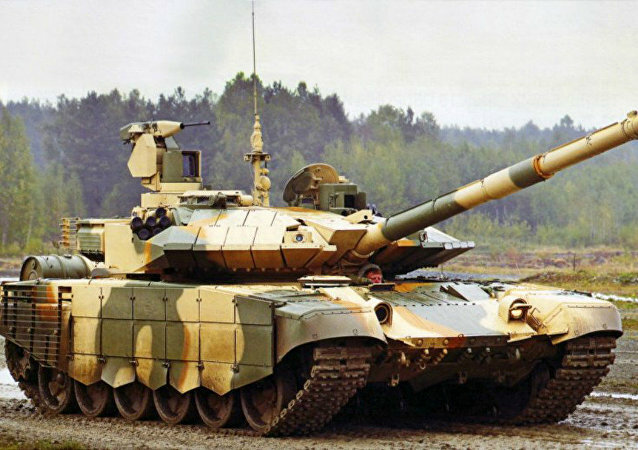 Vietnam wants to buy Russia's T-90 battle tank because it is more modern than its Western rivals, People's Army of Vietnam colonel Nyugen Khak Ngyuety told Sputnik.